RabbitFood has contributed to 648 posts out of 468638 total posts (.14%) in 1,719 days (.38 posts per day). I recall the Takedown team talking about how they got man cannons to work, but that's all I know on the subject. The influx of new people from the SPV3 mod is both a blessing and a curse. but seriously, when is vidoc #4 being released? Finally the nuke from hugeass will be useful. So... where does this stand atm? I'm no fortune teller, but it's probably still being worked on, and the release date is later. Yeah after they destroy the sentinel. That's going to be one tough Sentinel. We ever find the easter egg in the Manual or the way to get the Pelican to rise from the water and drop off some weapon? You've gotta play on legendary, and as soon as you land on the beach switch to pistol. Then you gotta beat the whole thing, killing e'rrybody without entering any vehicles, without cheats, and without swapping to any other weapon. At least, that's what I've been trying to attempt. 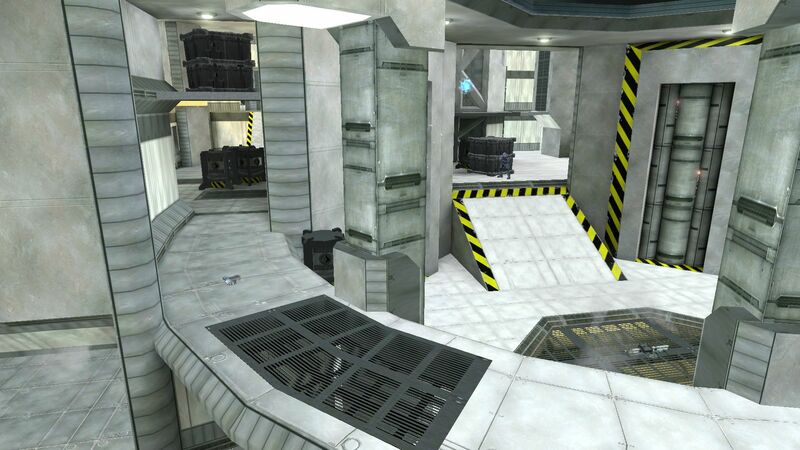 So I played through this map numerous times. Loved every moment. Attempted the Golden Pistol Challenge. Failed miserably. Anybody notice that after you activate that bigass bridge, upon leaving the server room (without killing any invis-elites); going back they all freeze in place? That bug has been around since Halo was originally released. I'm not sure what causes it, I've never bothered to check. did i missed a fight or something? 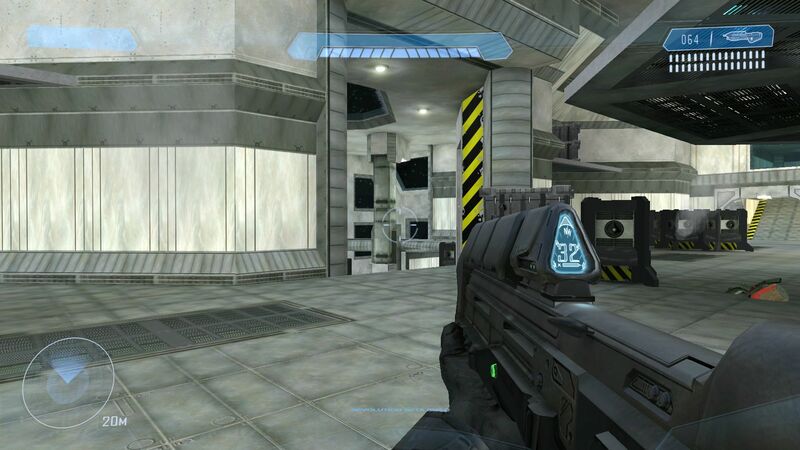 I think its unfair to compare the two when SPV3 hasn't even had a single map released yet. Nothing is scarier than poor Khajits. RE UV the whole map - use textures that actually smoothly tile (not just in a line). Right now it looks like you're using a total of maybe 2 different textures for the whole map - i know because I use those textures as well, they're from Reach/H4 and are human textures from both ONI levels and the UNSC Infinity's interior. They don't stack very well, especially the one that uses that big pipe/hose thing. they're great for strips, but don't just paste lines of a texture that only tiles horizontally all over the whole map. If you have those, you likely have a lot of other ones, so get a little diversity going on. I'm not going to say that mine is perfect by any means, but it certainly has a dynamic and follows a general aesthetic. It's likely much too bright, and has since been changed, but all in all that's what I would try to shoot for in this map - it'll look much more cohesive than just using the same material/texture on every surface and saying "done". PS - you can't just slap HR and H4 textures into a CE map and have them look good - the diffuse maps were made with specular and normals/micronormals in mind, not to mention a whole different kind of multipurpose mapping, so you'll need to heavily edit them in photoshop and probably go over the diffuse, specular (can usually get stuck in the alpha channel of the difuse for CE with a little tweaking), and normal maps. If you need help, I'd happily send you some of the textures I've already modified to work with CE, since all the stuff I use/modify/create is public and whatnot. yeah you guys all bring up valid points but without sprint how would you pull off all your amazing 540 quickscope no aimbot headshots only montage? Time: Tue April 23, 2019 1:23 PM 219 ms.